4 cards in 4 days?? That might be a record for me! 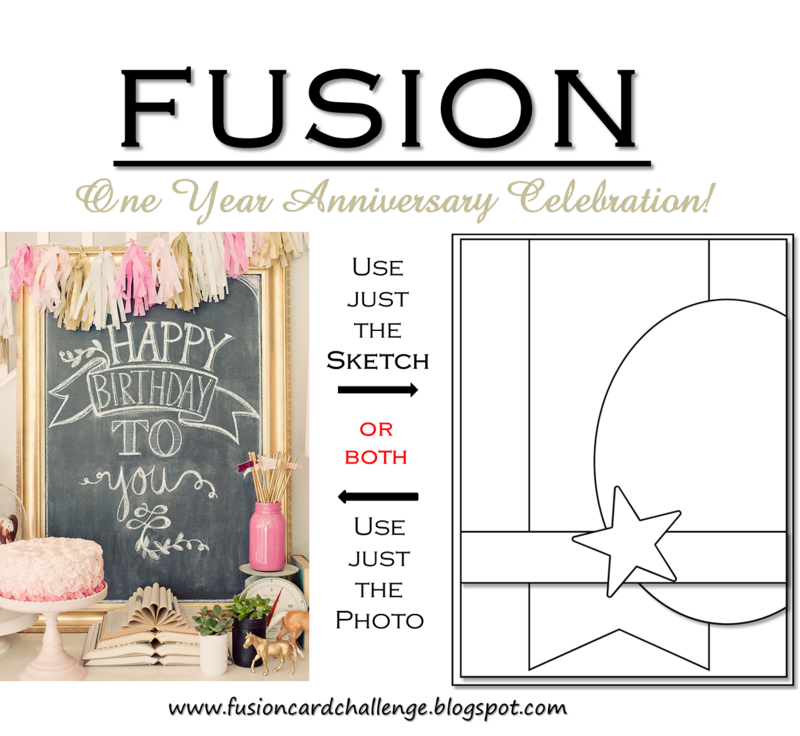 But I am having so much fun creating cards with the ideas shown in the online card class! Today was all about adding texture to your cards. I used Jennifer's idea of doing some stitching on your card. She used a template to create her holes for stitching, but I had these great dies from PTI that already had the holes in them. They are the coffee cozy detail dies and come with a die that cuts only the holes along with the one that cuts the shape! They are perfect for this technique. I chose the heart shape so I could make another valentine card. I mounted my stitched heart to a Kraft card base that I stamped with a script writing background stamp. The 'be mine' sentiment is from SU. It's another fun day at Online Card Classes. My card uses the velveteen stamping technique shown by Karolyn. I used the 5 line background stamp by HA and Bold Blooms by Paper Smooches. It's really cool to see the background image show through on the solid stamps. The sentiment is also Paper Smooches and I layered it on a tide pool card. I am loving this class so far. And just glad I have been able to keep up with my homework! 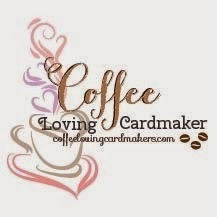 It is day 2 over at Online Card Classes. Today's technique was die cutting. There were some great ideas, and I really wanted to try all of the cards shown. 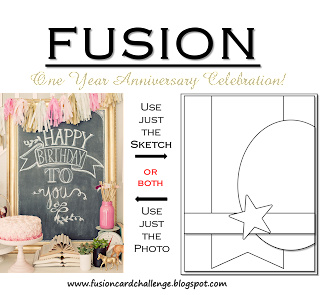 But I decided I needed new cutting plates in order to do Debby's card justice, and I couldn't come up with a good die that included some details in order to do Shari's card. So that left Kristina's card. And it was probably the easiest of them all, so really it worked out just fine! 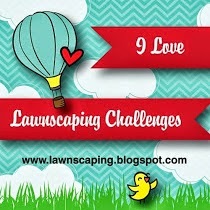 I started by die cutting the stitched slopes border from Lawn Fawn twice on my card panel. Then I masked off the area outside of the sentiment. Using worn lipstick and barn door distress ink along with Rose Red from SU, I blended the inks in an ombré pattern. Finally I stamped my sentiment, also from SU. I debated about coloring in the letters, but was too afraid I would mess it up after I had worked so hard on the ink blending! Anyone else ever felt that way or is it just me? A couple of clear sequins from Pretty Pink Posh finished it off. I was really happy with the way it turned out, and glad to have another Valentine card to add to my stash! 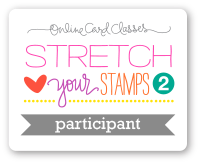 I am so happy to be taking the newest Online Card Class - Clean and Simple 4. I have loved all the other Clean and Simple classes, and this one is just as great so far. Day 1 was all about heat embossing. Ah - the magic of heat embossing! There really is something special about watching that powder melt and ending up with that shiny raised surface. Magic is the only way to describe it. A little splatter and a fun sentiment finish the card. This was a fun technique, I'm sure I will try it again! You can still sign up for class if you want to try it too! Today I am sharing a card I made for my Mom as a thank you card. She always comes to visit during the holidays and we have such a great time! This year she bought me some Copic markers to start my collection, so of course I had to use them on her thank you card. I stamped the beautiful Tea Rose flower from Hero Arts in Memento grey ink. Then I used my new copics to color over the image. The soft grey ink gets a bit lost in the coloring so it looks like it was hand drawn. I then mounted it on some stitched panels and a piece of patterned paper from SU. Thanks again Mom! I love you! 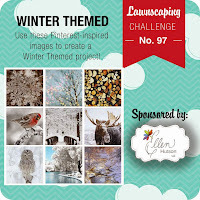 I made another card to enter into the Lawnscaping Winter Theme challenge. This time I used a couple of different sets to create my scene. I die cut the stitched hillside border from white cardstock and adhered it to my card base that I sponged with some distress ink to create a 'sky'. I stamped the cute trees from the Happy Trails set and colored them with my copics. I tried to add some snow on the tree tops with a white gel pen, but it is hard to see on the light colored background. Then I stamped the hedgehogs from Sending Hedgehugs and cut them out so I could pop them up with foam tape. Finally I added the little heart from the set. I couldn't figure out where to add a sentiment, so I just left it blank. It could maybe work for a Valentine's card that way?? My card today was inspired by the current challenge at Runway Inspired Challenge. I am always impressed by the DT over there - they have some amazing talent. The sentiment comes from the Sweater Weather set and I added some washi from my stash to finish it off! Super cute and great to send as a Christmas Thank You. I am entering this into the Lawnscaping Challenge where the theme is to create a winter card, and as my Copic markers are NBUS, I will also add this to Darnell's challenge. Today I have a card I made for the Fusion Card Challenge. It is their one year anniversary! So exciting!! 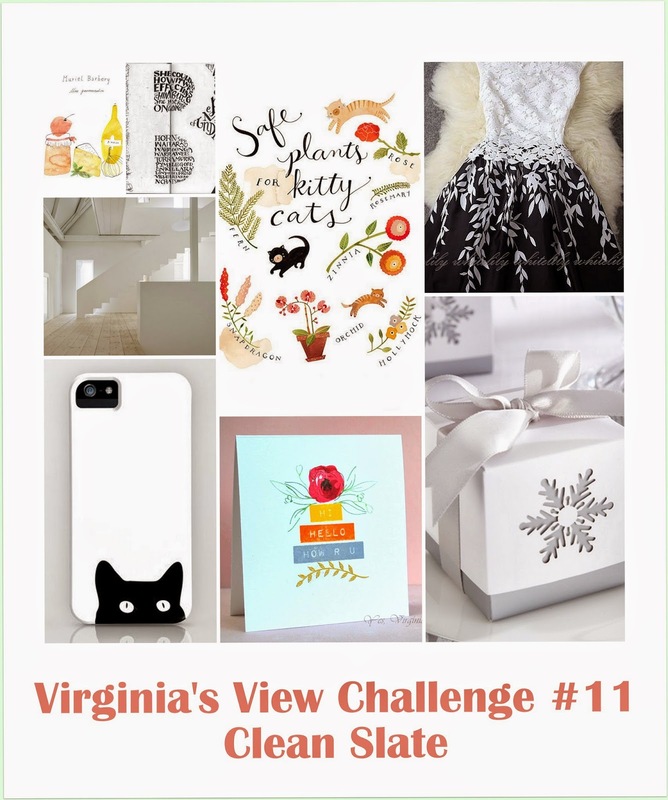 I think this challenge is such a fun idea where you can use the photo, the sketch or both to create your card. I loved the picture they used and based my card off of that. I still think the chalkboard trend is fun and used HA white unicorn ink to stamp my sentiment. It is a combination of a SU set and a HA set. I framed my sentiment with a banner cut from some gold shimmer paper and then added some punched out flags with matching twine. How is the new year treating you so far? I have a card to share today that I made for the current challenge over at CASology. 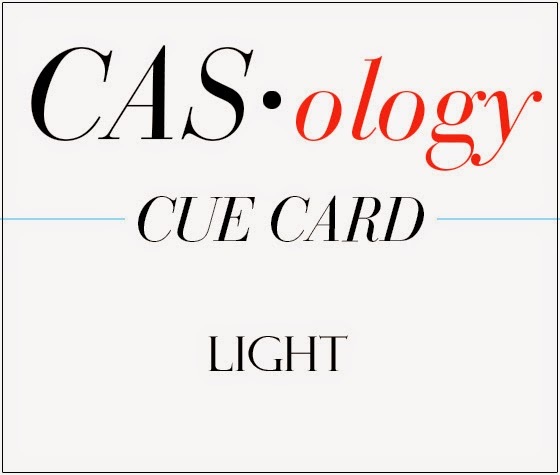 The cue card this week is LIGHT. I have had this set of stamps that comes with three lamps for quite a while, but really haven't used them much. I thought this was the perfect opportunity to ink them up! I stamped one lamp in Memento Tuxedo black and colored in the light with Copics. I then used the Spellbinders square dies to cut the image and the mat behind it. Popped it up with some foam tape, added a fun Lawn Fawn sentiment and that was it!! Pretty easy, and I am happy with the way it turned out. Welcome to a brand new year! It seems hard to believe that another year has flown by once again, but here we are starting 2015. I hope this new year will be filled with happiness and joy for you all. 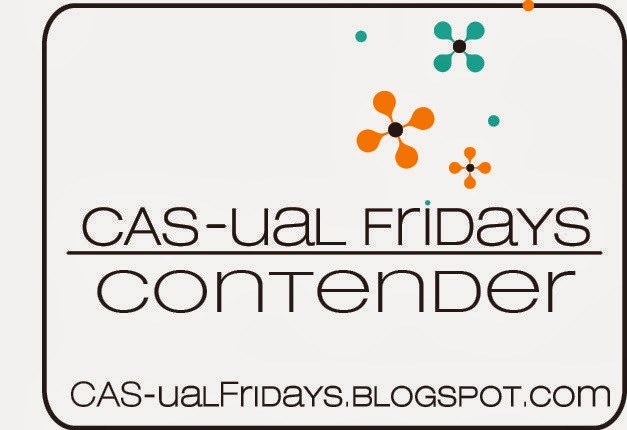 Thank you for visiting my blog every now and then and leaving your comments. I really appreciate your time! My first card of the year is a New Years card. Seemed appropriate don't you think? I used my distress ink and ink blending tool to create a rainbow of colors. I was trying for an ombre effect within each color, but it is hard to tell in the picture. Then I die cut the numbers with my PTI number dies. I selectively inked the Hero Arts sentiment so I could put it above and below the year. 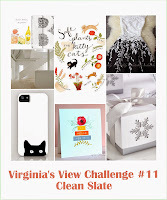 I am going to enter this into Virginia's View Challenge where the theme is 'A Clean Slate'! I think there is enough white space on this CAS card to qualify.